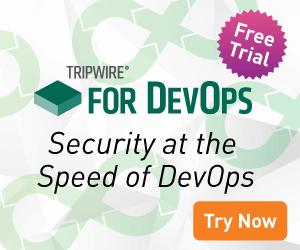 Many Tripwire customers have asked us how Tripwire measures risk. They have told us that they’ve deployed vulnerability assessment tools that provide a lot of information, but the information provided has not helped them become more effective. These tools provide so much data, with so little context, which results in “information overload,” preventing effective risk management. Why is the Tripwire Vulnerability Scoring so granular? How do we arrive at those scores and why not just use CVSS? What do you mean by business context of measuring risk? How will it help us be more efficient managing risk? Dozens of previously aired webcasts covering topics like Security Configuration Management, Compliance Automation and Achieving Continuous Monitoring are available for viewing HERE.